Have you ever been on one of the bigger charter boats? The ones where you stand shoulder to shoulder and then spend half the day untangling lines? Thought so! Catering to smaller groups enables us to go that little bit further. 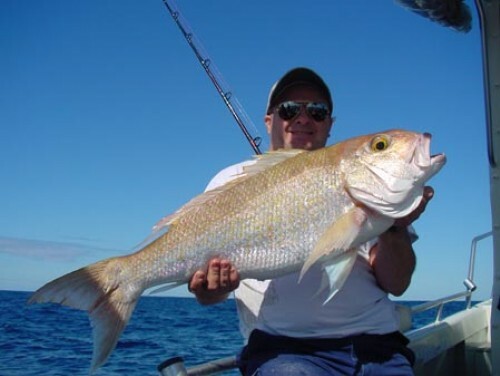 We like live baiting and use tried and proven methods that you can only get from years of experience fishing the wonderful Fraser Coast. The advantage of a smaller more versatile boat is that we can fish those small bait balls where the big fish feed while the larger boats have trouble maneuvering and frequently drift off! We specialise in smaller groups of anglers with an emphasis on a personal approach incorporating coaching if required. 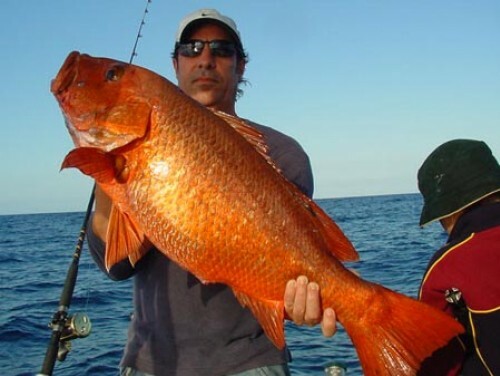 Our emphasis is on quality rather than quantity namely big trophy fish! 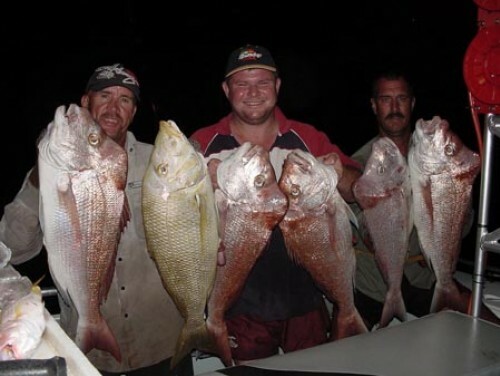 We promote the use of your own fishing gear and due to smaller groups we can experiment with floaters and drift fishing. If you dont have your own gear, not a problem! We supply “Live Fibre rods with the new 6.5 inch Alvey reels. We also have overheads and bait runners on board. 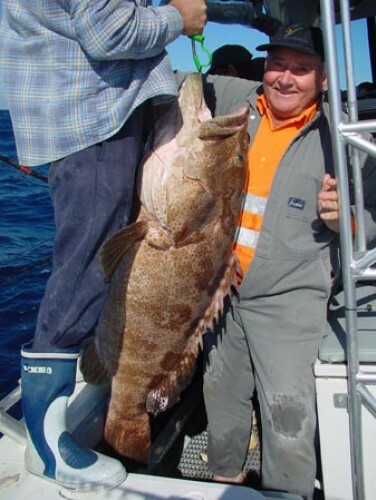 Things you should know … For the record- Government regulations require that no fish be filleted on board the boat unless the fillet when completed is longer than 40 centimeters. 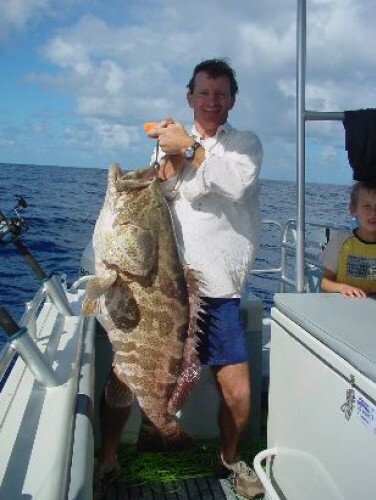 I am a one man operation and concentrate all my effort on catching you that once in a life time trophy fish. 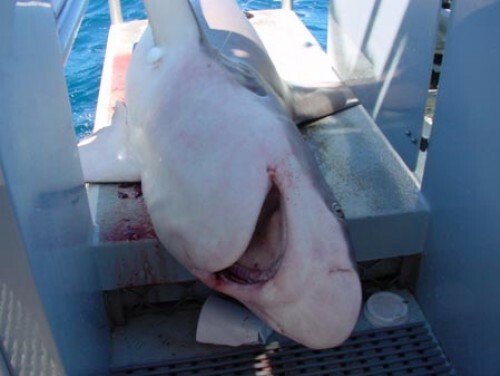 My buzz comes from watching the excitement, thrill and joy on your face when you nail that monster! When caught, your fish are iced down immediately. As a pro fisherman I have found the best way to store fish is whole packed upright and iced down these fish will last for up to 7 days like this before cleaning is required. I do not gut and gill fish for you as this takes up your valuable fishing time, however, if youre staying in the area and dont have the facilities but would like a couple cleaned then I will be only to happy but only if you have the time to wait at the end of the trip! For Live baiting, we use scads or slimy mackerel, also locally caught fresh squid and mullet and of course pilchards! Food, drinks and fishing equipment are included. We also have an overnight options for $2100 but can only take 4 people. 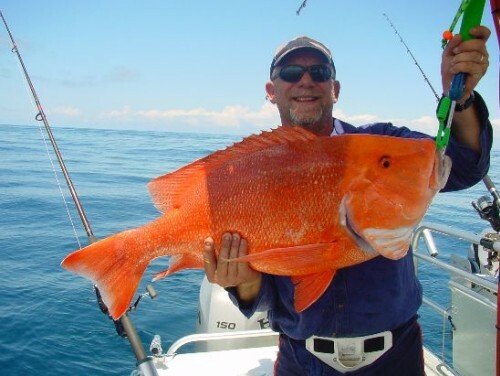 World heritage listed Fraser island, largest sand island in the world, and completely surrounded by pristine deep water and home to the largest species of Red Emperor caught anywhere in the world, if your targeting large REDS then this is the place to go! 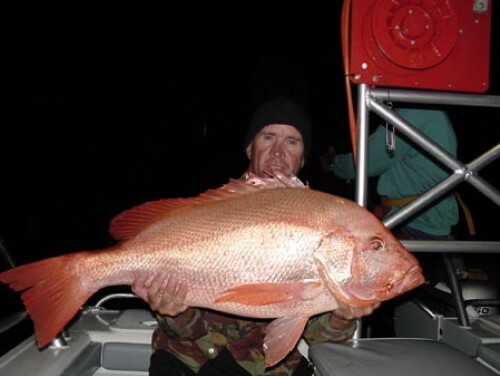 Some of the best reef fishing anywhere in the World can be found right here. 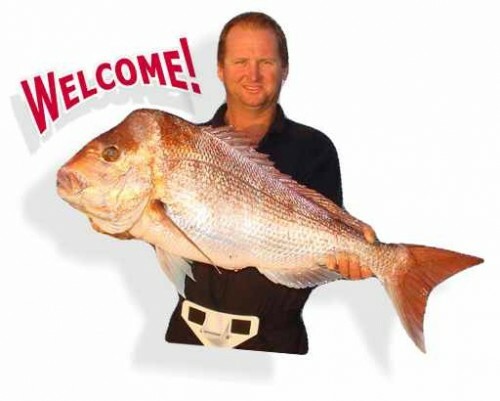 If you are chasing quality fish like reds, snapper, sweet lip, pearl perch, scarlet sea perch, coronation trout, cod and in the summer mackerel, cobia, amberjack. Dolphins frequent this area and their sightings are a regular occurrence as are whales while on their seasonal migration to Hervey bay. Our trips are fully catered for with morning tea lunch and afternoon tea provided along with soft drinks however alcohol, hats and sunnies are all BYO! The Boat You will be chartering a 7.5 metre aluminium Sailfish Cat Custom-centre cab hard top. She is powered by twin 150 hp Honda four-strokes. She has the very best Furuno 3kw sounder, 2 gps and radar. For your convenience there is a centre mounted 400kg cap ice box and full overhead shading. Our Sailfish is built to USL survey. This boat can run along at 25 to 30 knots to get you fishing as quickly as possible! !